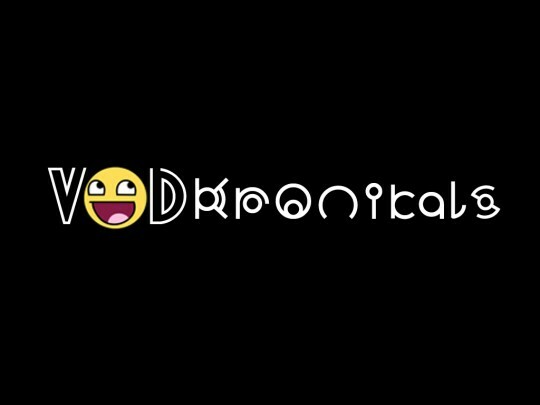 Vodkronikals.com offers the latest/freshest news in the gaming and design industry, we know that we aren’t Gamespot but we are worthy of a rival. HQ’d in Moscow Vodkronikals.com gives the gamer what he looks for from reviews, “let’s plays”, new releases and online offers and ofcourse all that accompanied with the finest not only gaming related artworks from all over the globe and outer space. So stay tuned and enjoy your stay here at Vodkronikals.com with us.